This post is made in partnership with JOANN, all opinions are my own. Have you ever been super intimidated to try something, but once you did it, you just felt plain silly because it was so easy? That’s exactly how I feel about inserting eyelets. I used to think it was going to be some big production, but once I learned how to insert an eyelet, I realized it takes less than a couple of seconds. Anyone can do it! And the best part is that they are a fun and quick way to update older pieces, or add some detail to a newer piece–like I’m doing today. I’ve been wanting to make this dress from McCall’s M7537 FOREVER! So creating this tutorial seemed like the perfect excuse to finally do it. I got everything I needed at JOANN, including the eyelets and tools. Well, except for the hammer–that I already had that on hand. Now let’s get to it! Some things are just better shown than explained in words. 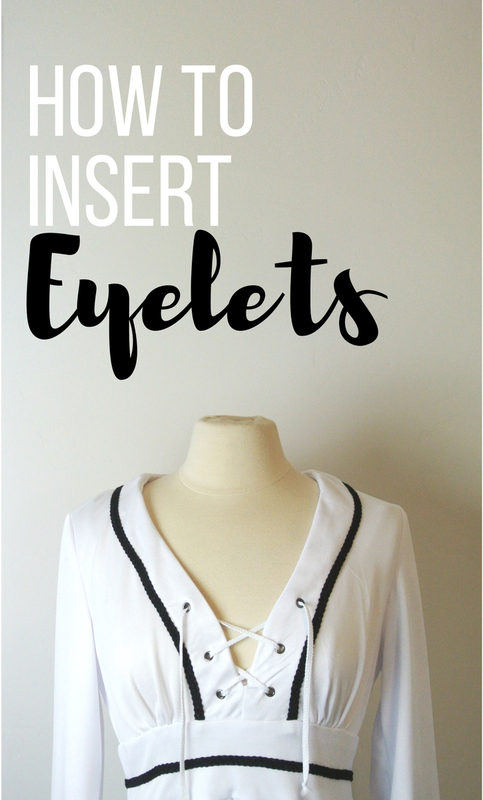 So I created this super short video to show you exactly how to insert an eyelet. I promise, it’s so easy. 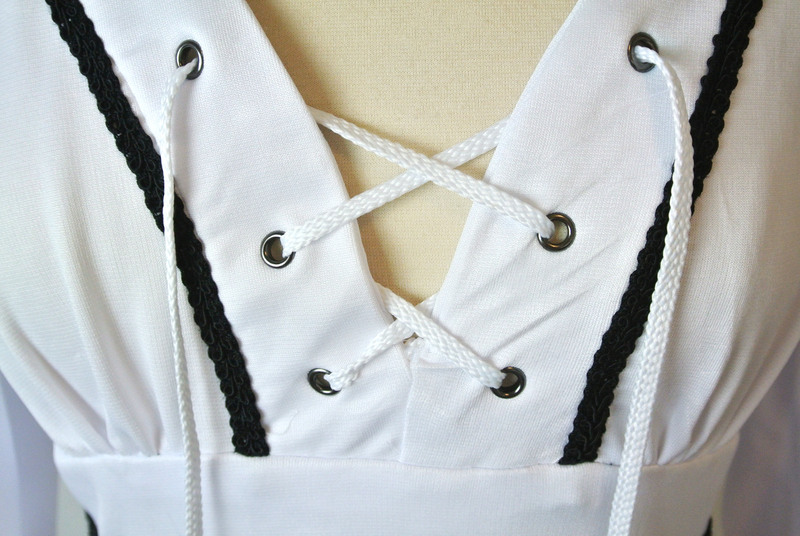 Be careful though, you might find yourself constantly looking for new projects you can add eyelets too. I was a little nervous about messing up while filming, so I hammered it way more than necessary. You probably only need about 2-5 good, solid hits. The most important thing is just making sure that the surface facing your skin is completely smooth. If it’s rough or scratchy, you need to do it again. As far as the pattern, M7537 goes, I felt this was a bit of a challenging pattern. The neckline had to be cut twice from the fabric, and once with interfacing. Piecing it together was really difficult for me. 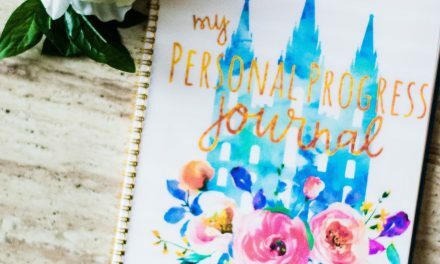 I found myself reading and rereading the pattern several times just to understand what I needed to do. I’m still an amateur seamstress, so I imagine this pattern would be a different story for someone who has more technical talents. Other than the neckline and the eyelets, everything else was pretty straightforward, so if you’re looking for a bit of a challenge, this might be a great fit for you.